My name is Bus Bergmann and welcome to our website. 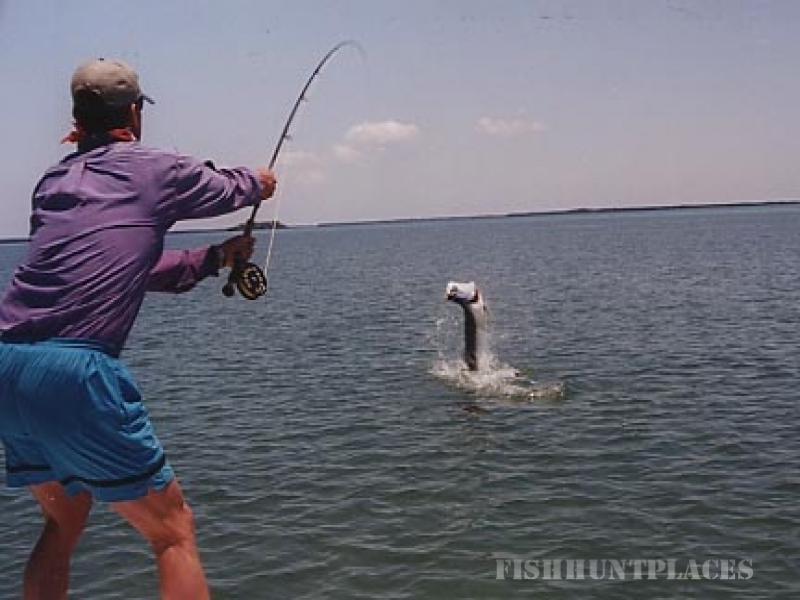 B&B Fishing Adventures was started in 1980, guiding the shallow water flats in the Florida Keys and pioneering wilderness float trips in Alaska on the Kanektok River. 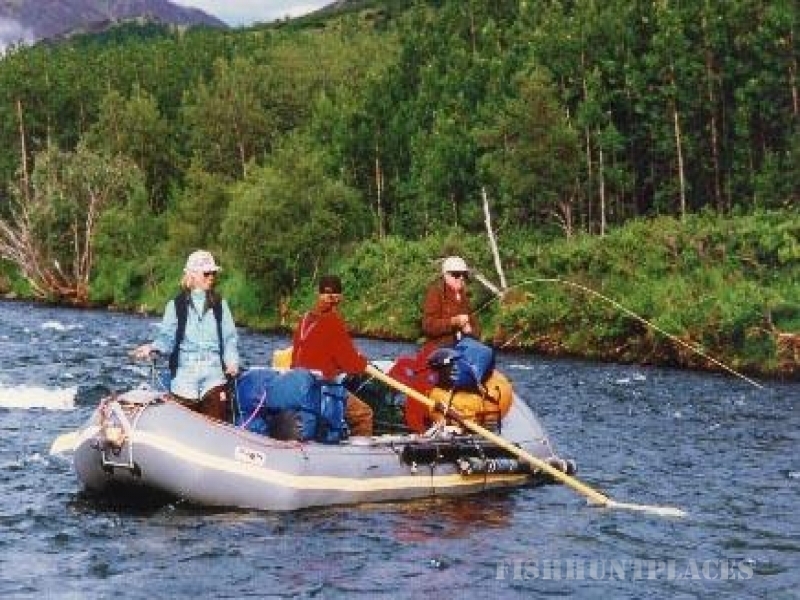 Since then we have become a leader in Alaska wilderness float trips. As a participant, you will experience great fishing on the Kanektok River and enjoy the wilderness in comfort. Our safari style camps and organization are the best. You can look forward to deluxe river camps with hot showers, good food and fishing with guides who have what it takes to make this trip special. Whether you are interested in being part of a small group on the Kanektok River, or would prefer casting a fly to a big bonefish, permit, or tarpon in the Florida Keys, please continue through our website for more details about fishing the… Best of Both Worlds.